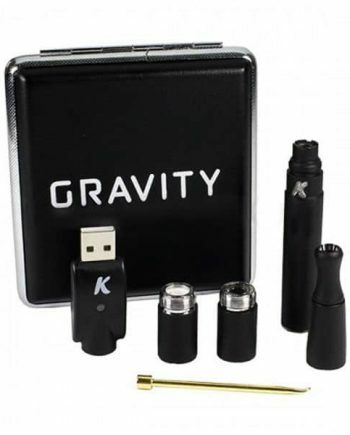 The newest version of the 2017 advanced series from GRENCO SCIENCE, the G-Pen PRO features 3 better performing and more refined built-in Variable Temperature Settings that can all be controlled by a single power button. 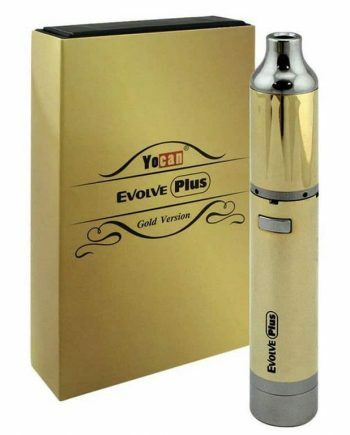 Smaller and more discreet, this classicly durable design with a smooth ceramic convection-style heating chamber that holds a nice capacity of ~0.25 gram of botanical. 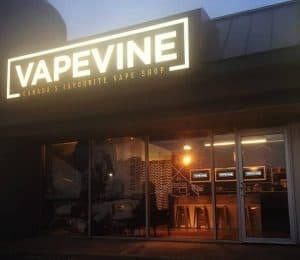 Being a True convection style heating oven, with a 60-90 second heat up time, the G-Pen Pro averages approximately 1 hour of continuous use before requiring a recharge. 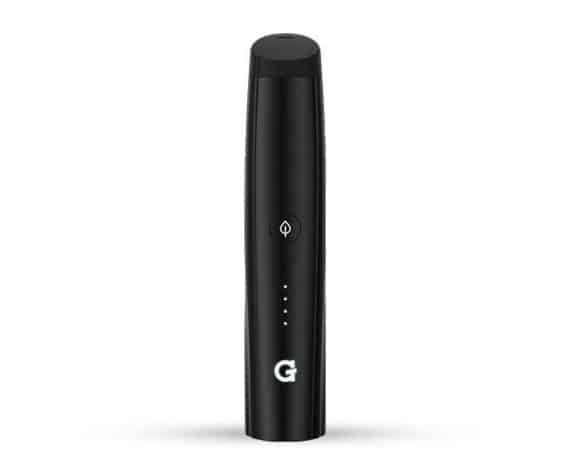 The G-Pen Pro now includes an auto shut-off feature, that conserves battery by automatically powering off the device after 4 consecutive minutes of non-use. 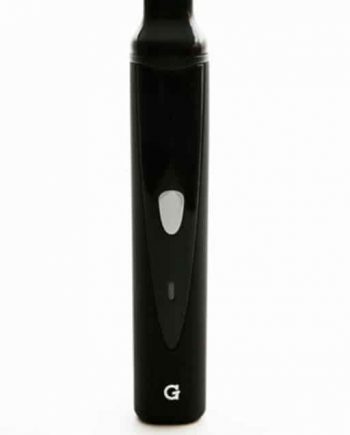 The G-Pen Pro uses battery lights located by the USB port to show charge status. 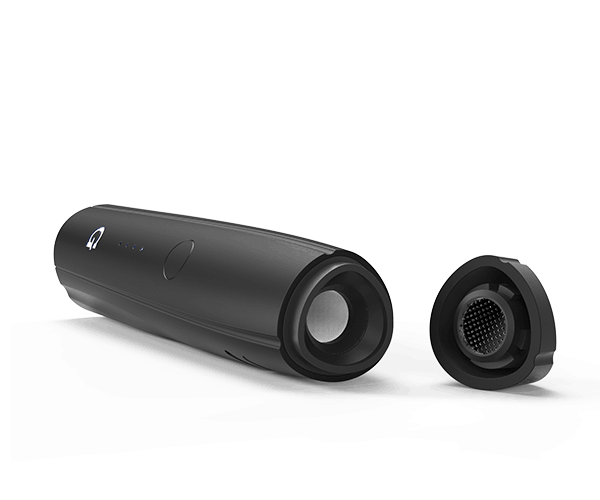 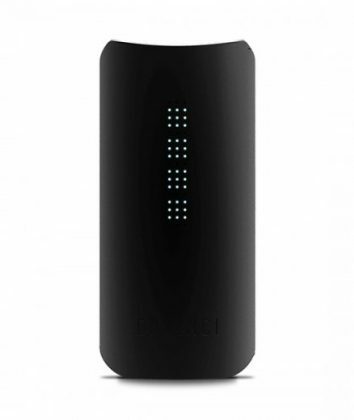 The LED light will blink when the device is charging, and go solid-on when fully charged. 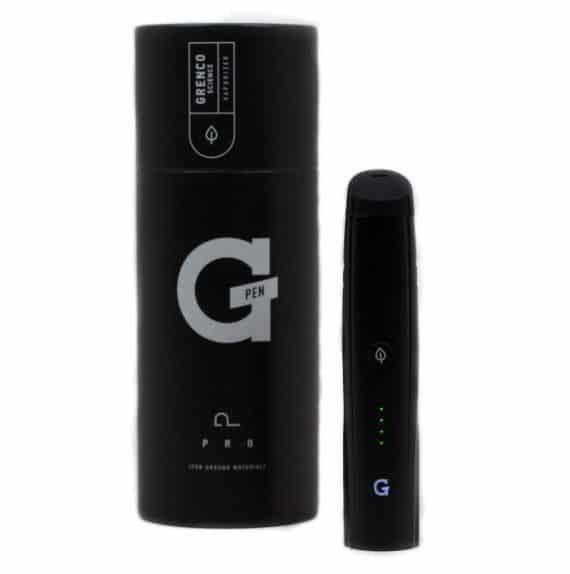 A new feature of the G-Pen Pro will show approximate battery level through a series of LED lights on the front, after the device has reached the selected temperature. 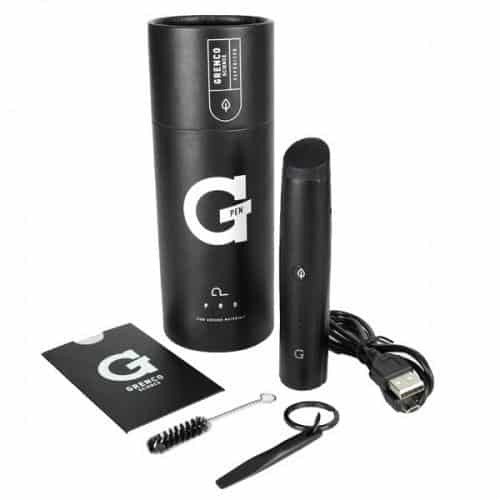 Fast Micro USB charging (cable included) and easy cleaning with included G-Pen Pro Cleaning Brush and Oven Scoop.